Shingleback lizard. This lizard has a fat tail shaped like its head, which can fool predators into attacking the wrong end of the shingleback. 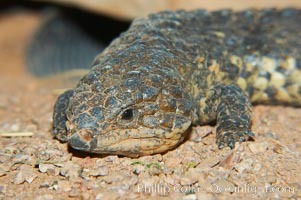 Shingleback lizard, Trachydosaurus Photo. Shingleback lizard. This lizard has a fat tail shaped like its head, which can fool predators into attacking the wrong end of the shingleback. 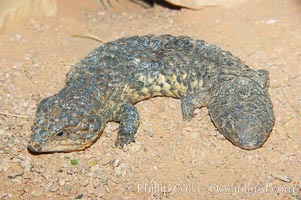 Shingleback lizard, Trachydosaurus Picture. Shingleback lizard. This lizard has a fat tail shaped like its head, which can fool predators into attacking the wrong end of the shingleback. 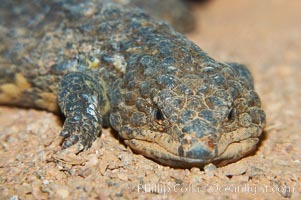 Stock Photography of Shingleback lizard, Trachydosaurus. Shingleback lizard. This lizard has a fat tail shaped like its head, which can fool predators into attacking the wrong end of the shingleback. 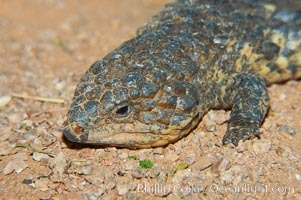 Photograph of Shingleback lizard, Trachydosaurus.